On 24-Nov-2013, The Afghanistan Human Rights and Democracy Organization (AHRDO) had a conference about Women’s issues in Kabul, Afghanistan and middle East which was a successful conclusion of one-week regional gathering of Theater of the Oppressed (TO) with participators from other countries like Afghanistan, Bangladesh, Egypt, India, Iran, Kyrgyzstan, Nepal, Pakistan, and Singapore. The Theater of Oppressed is a kind of connection with people to realize the Women’s issues which Women faced. 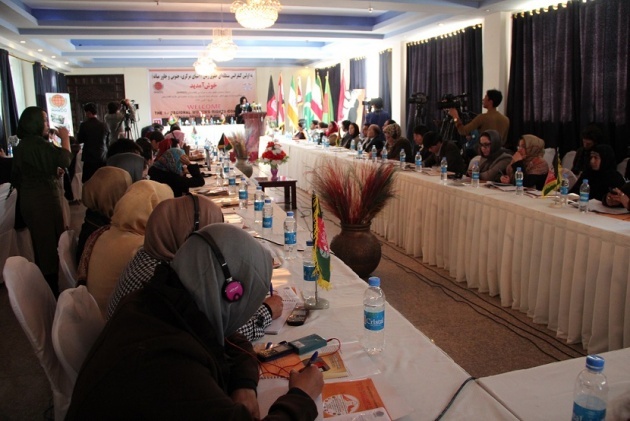 The documents and knowledge’s about Theater of the Oppressed in Afghanistan and Middle East focus on how the methodology can be effective in Women’s rights in region. The interesting point of this conference was about sharing the experiences, challenges, different point of views and thoughts on how to tackle the issue of Women’s rights. Participators different presentations about Women’s problems in their countries and explained how to be a fighter for their rights. In addition, how they can bring peace and solve the Women’s issues with local theater in villages for urban people. 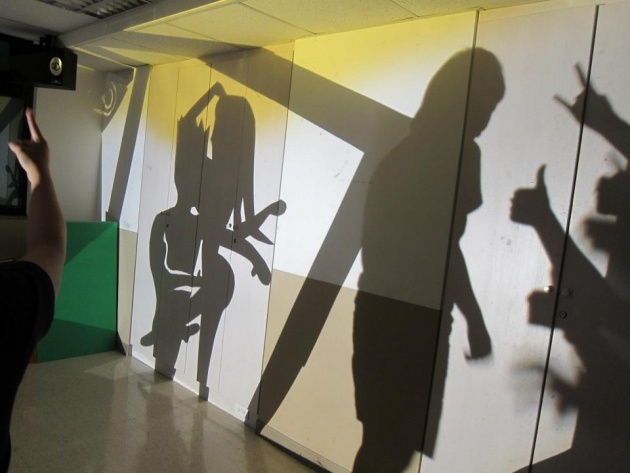 For more information, Evan Hastings who involved to this conference explained about Shadow's Theater experiences in different India’s collage. “Girls and boys mentioned and shared their stories to me in collages and we make a theater team for telling their stories and we make a good performance for others” he said. In addition he adds “we do shadow because the domestic violence, rap, sexual harassment and kidnapping had bad effect on students and shadow's performance make distance between audience and performance it doesn’t have bad impact psychology on people. He mentioned that Theater of Oppressed, Drama Therapy and element of Hip Hop culture into approach to artistic social healing. Women’s problems is a challenge for Women around world but they can solve it with participating and involving to social activities. Social media is a kind of social activities that Women can make fruitful use of various social media tools like internet, newspaper, TV channels, websites, blogs, and movies so learning the methodology and discuses about benefits and challenges that society and region created for them. These kind of activities cause male and female inform about the problems and access to solutions of that. 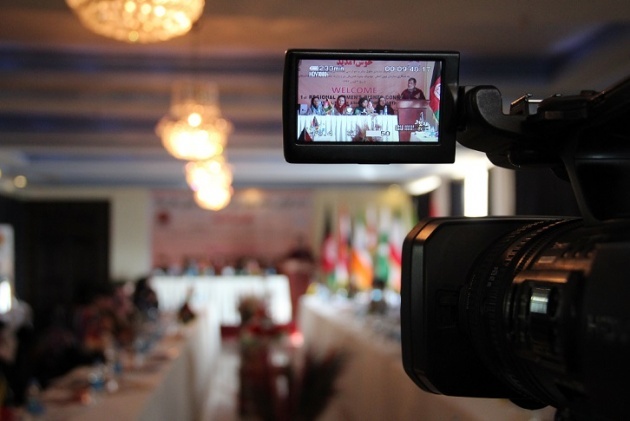 A good example of social media in Afghanistan is Women’s Annex channel which are film making and blogging platforms. 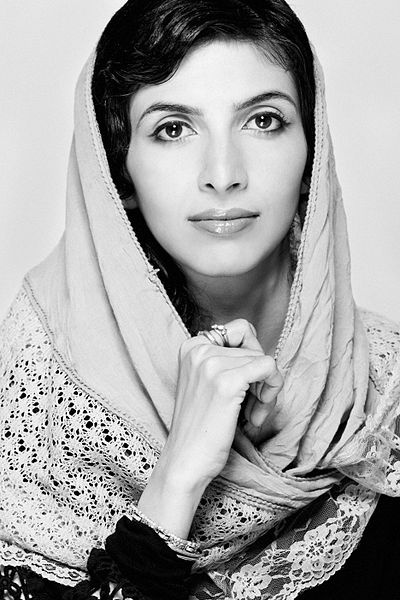 Roya Mahboob the founder of Women’s Annex and Afghan Citadel Company which relate to social media networking. 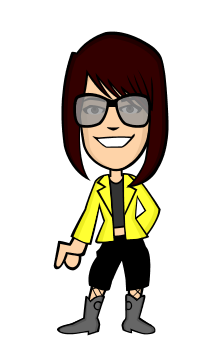 Women’s Annex helps women that how to write a good blog and movie to publish it in social media. 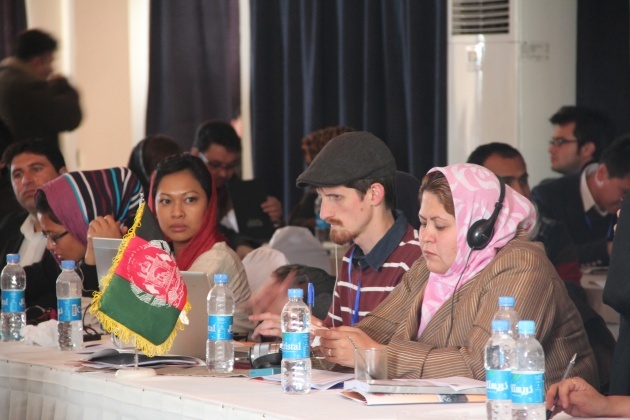 For addition, Women’s Annex taught to Afghan Women to how to work in different social Medias like, twitter, LinkedIn, Facebook, Google ,and tumbler to distribute their voice around the world. Finally, it is just start for Women to change themselves. Women should learn how to deal with each other and the process discover multiple similarities, and share views and common value.